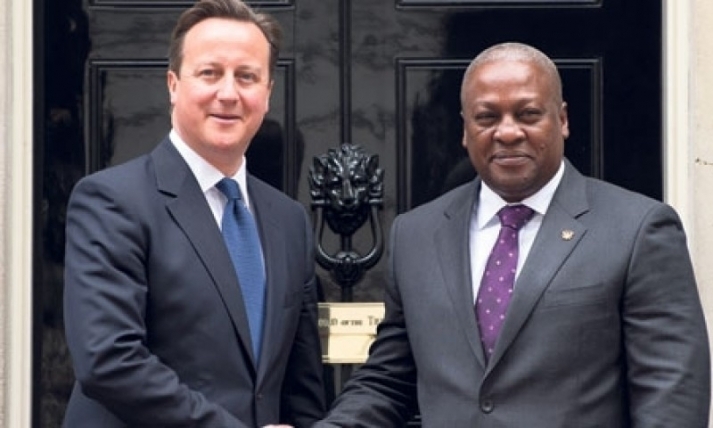 President John Dramani Mahama Wednesday left Accra for London to join other world leaders at a landmark international anti-corruption summit being hosted by UK Prime Minister David Cameron. 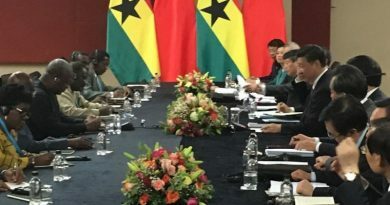 The President is scheduled to meet with his Co-Chair of the UN Eminent Persons Group on the Sustainable Development Goals (SDGs) and host an ‘Accounting to the People’ Forum for Ghanaians living in the UK on Friday. 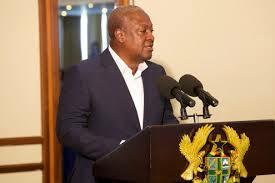 Meanwhile, Civil Society Organisations (CSOs) in Ghana have asked President Mahama to use the forum to commit the government to an anti-corruption agenda that will lay the foundation for Ghana’s transformation. Such a transformation, according to the CSOs, will ensure that official impunity, corruption and mismanagement of public resources will be stopped. The recommendation was contained in a statement issued by the CSOs at the end of a Dialogue on Anti-Corruption on Extractive Industries organized by the Africa Centre for Energy Policy (ACEP), as a prelude to the UK Anti-Corruption Summit. It said the Government needs to declare its commitment to fight corruption in the country and in the extractive industries in particular. “It is our belief that our President who will be among world leaders to address the UK anti-corruption summit, will use this great platform to commit the government to an anti-corruption agenda that will lay the foundation for a transformative society in Ghana, in which official impunity, corruption and mismanagement of public resources will be stopped,” it said. The statement signed by Dr. Mohammed Amin Adam, Executive Director of ACEP, said the Dialogue considered hotspots for corruption in Ghana and recommended that President Mahama takes 10 specific commitments to ensure that Ghana takes bold steps at eradicating corruption. 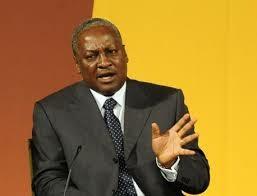 Others include a mandatory requirement for the establishment of a public register of beneficial owners in the extractive industries and all their associated interest in Ghana and abroad; a requirement for the criminal prosecution of public officials found to have engaged in conflict of interest during oil, gas and mining licensing and in the regulation of operations; and the passage of the Right to Information Bill. The rest are the passage of the Petroleum (Explorations and Production) Bill; the Subscription to Open Data Standards across Ministries, Departments and Agencies; the confirmation of appointed Heads of Institutions in time to ensure their independence and security of tenure; Signing on to the Voluntary and Automatic Frameworks for exchange of information to address illicit financial flows; and to effectively implement the National Anti-Corruption Action Plan (NACAP) or transform it into an Anti-Corruption Law.